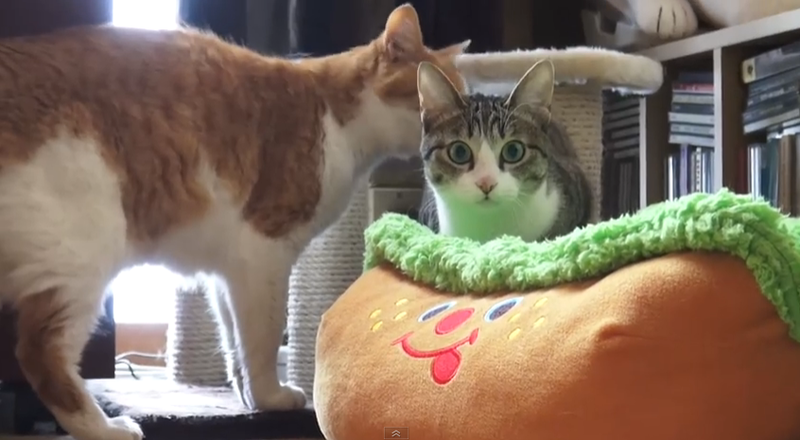 Ohagi, an adorable cat from Japan has the best "cat wiggle" ever. Just watching him will have you wanting to go out and buy a cat (if you don't have one already). For more cute videos of Ohagi, visit this YouTube channel where his master regularly post clips of Ohagi and other cats doing their cat stuff.